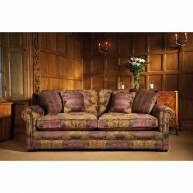 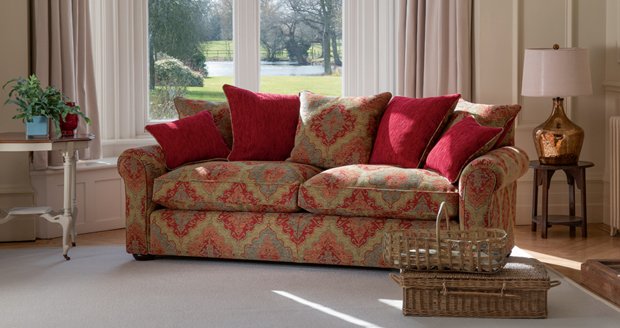 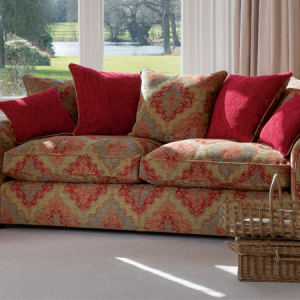 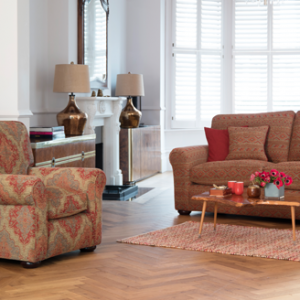 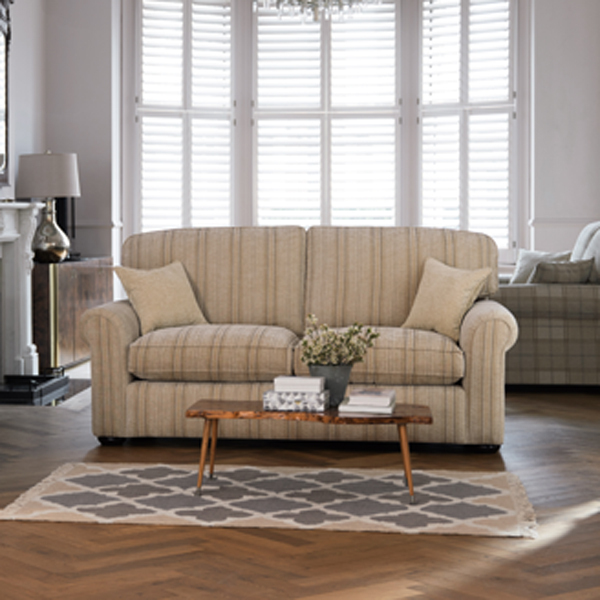 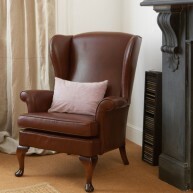 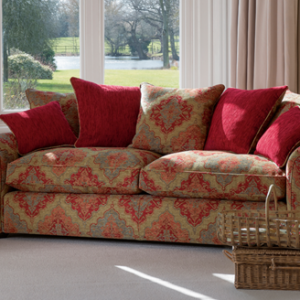 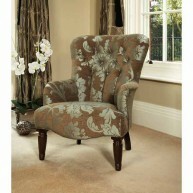 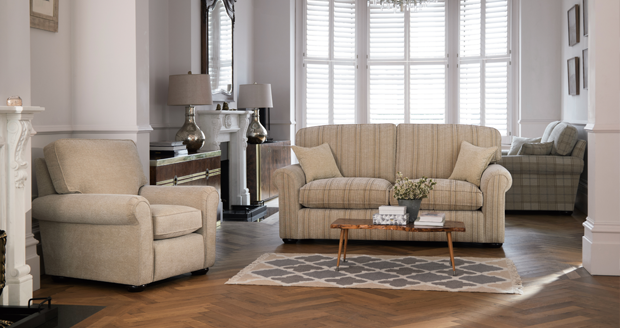 A casually styled and generously proportioned suite; choose Pillow Back cushions for a more relaxed and informal look. 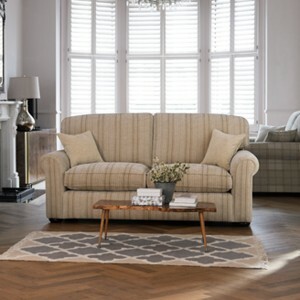 sales@choicefurnituredirect.co.uk Sales Hotline – 01228 515314 Parker Knoll offer a selection of fabrics at different prices, because of this we find it easier for customers to contact us to discuss their needs. 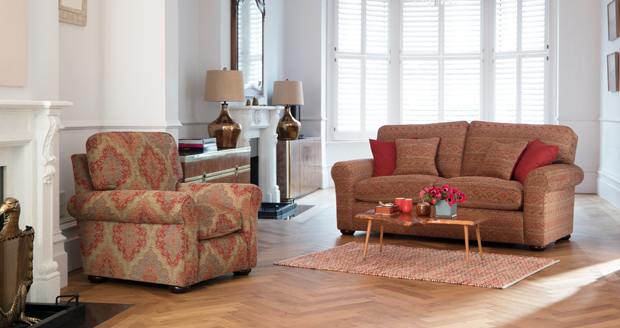 We won’t be beaten on price! 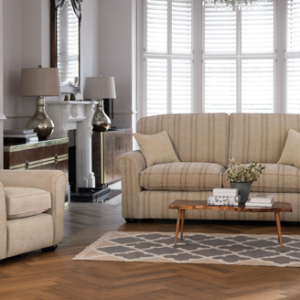 We are so confident at Choice furniture direct that we offer the best value for money available on all our range that we provide a Price Promise to our customers.